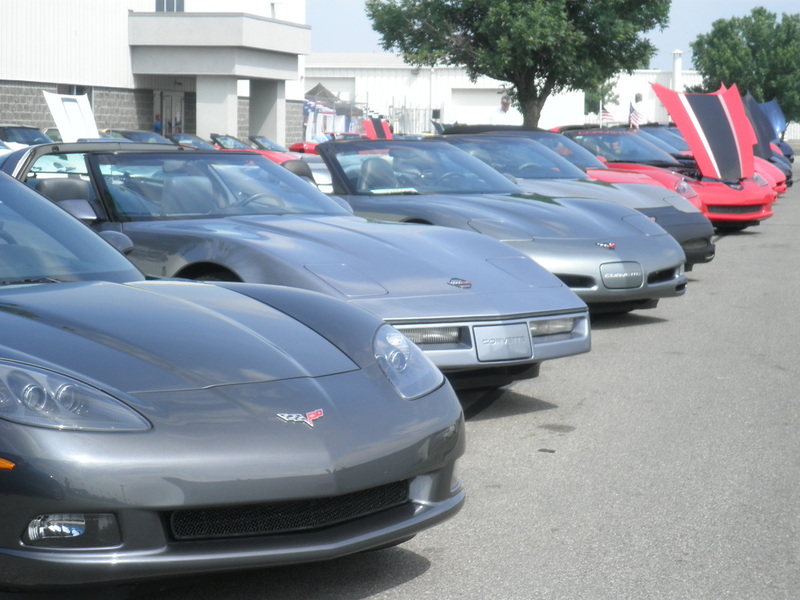 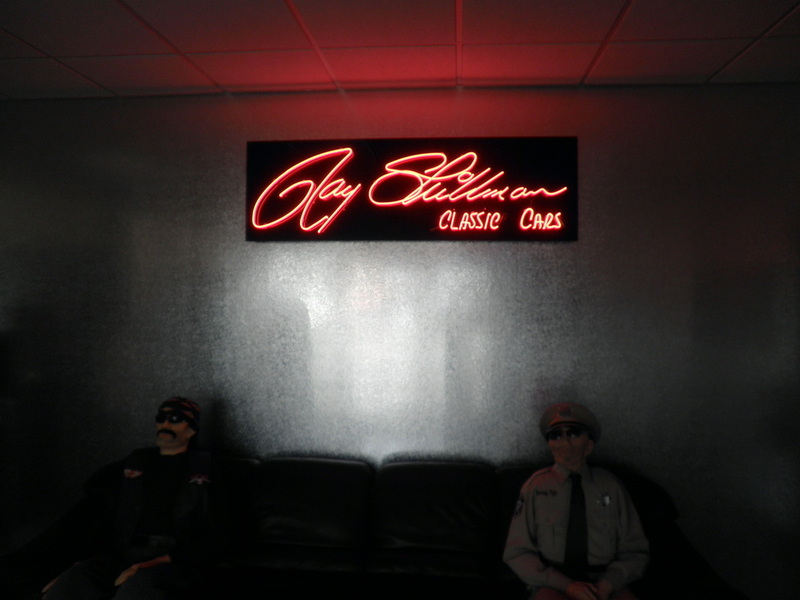 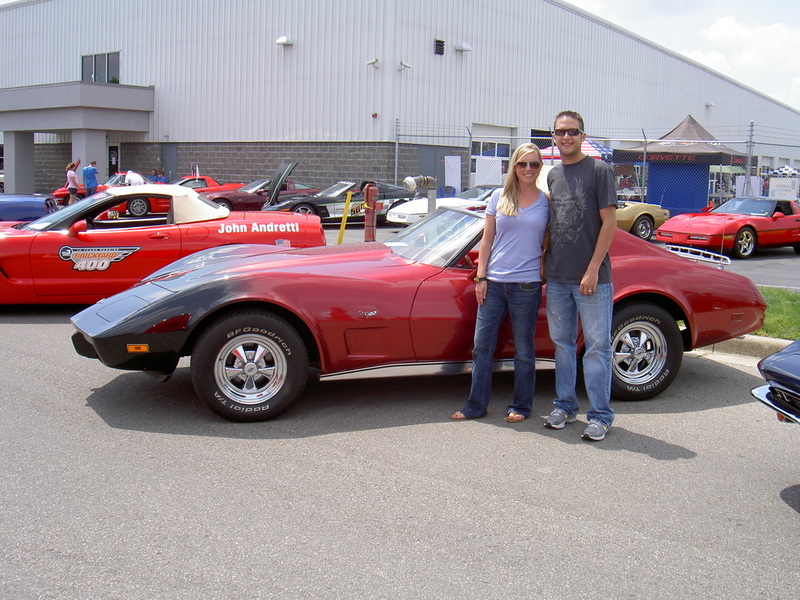 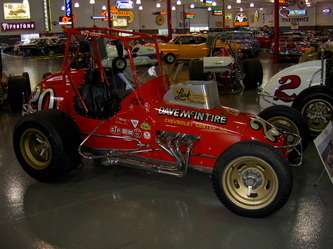 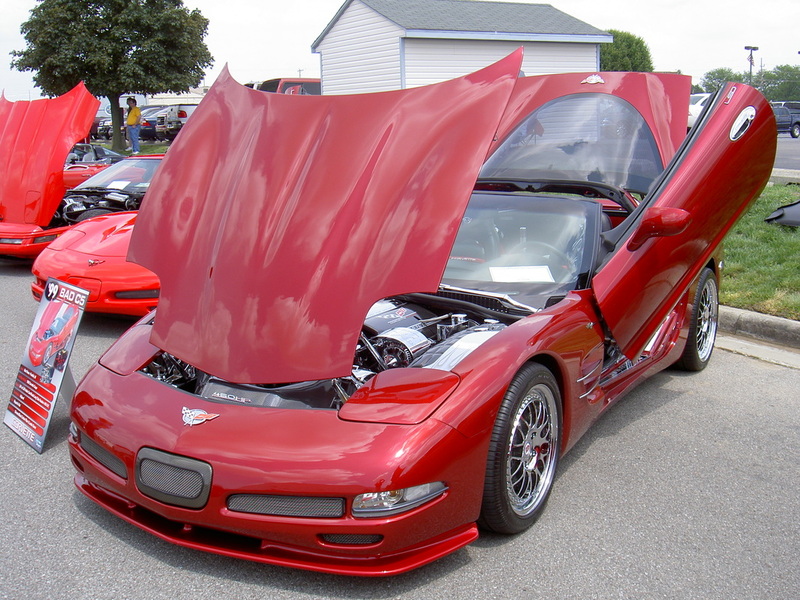 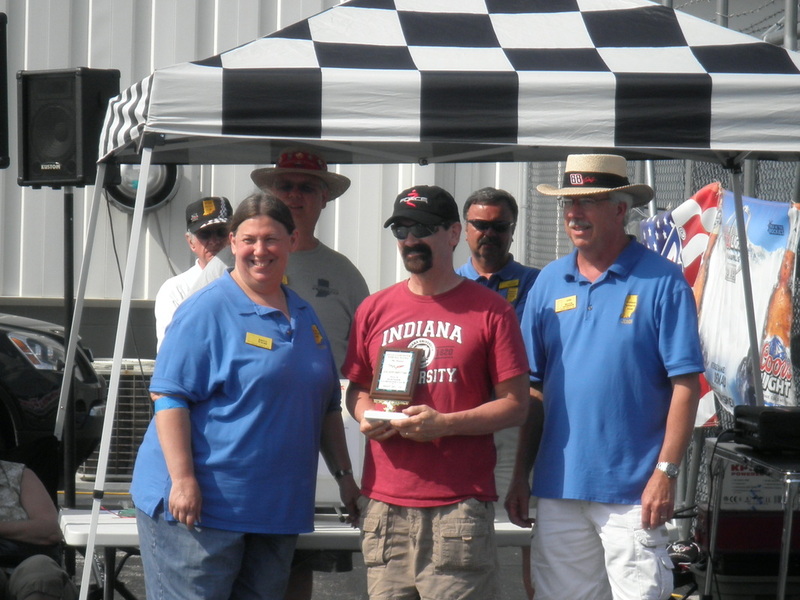 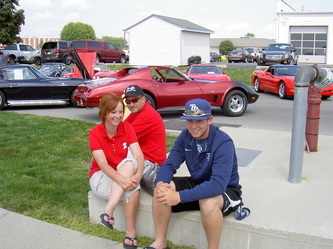 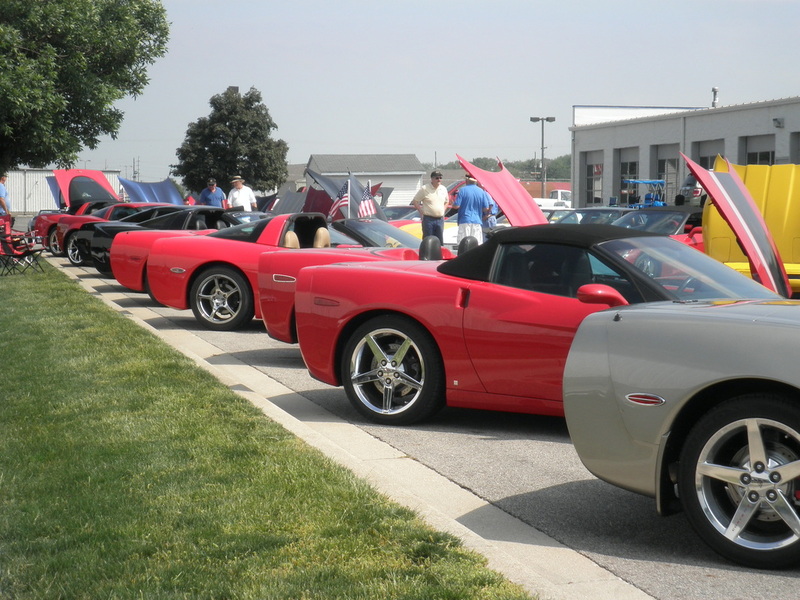 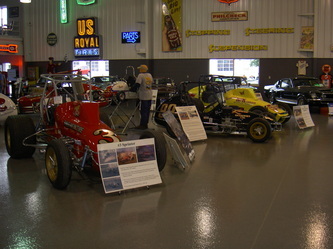 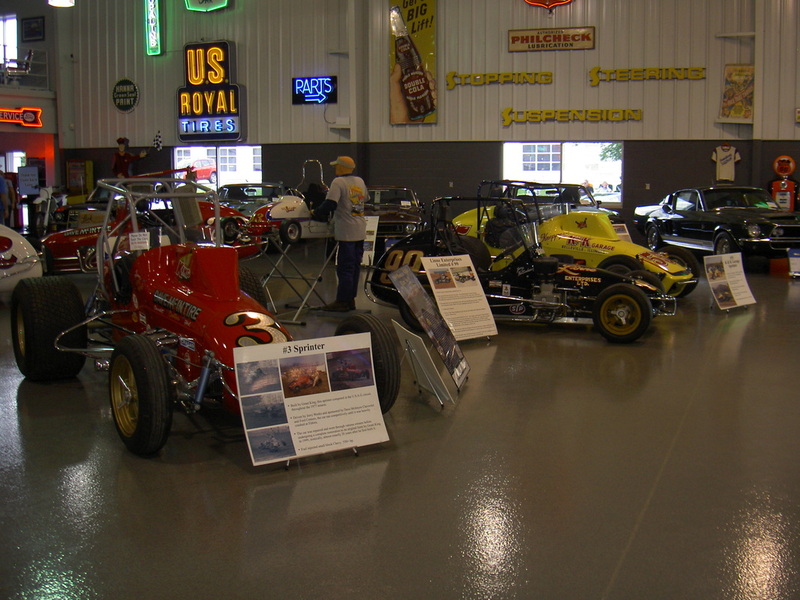 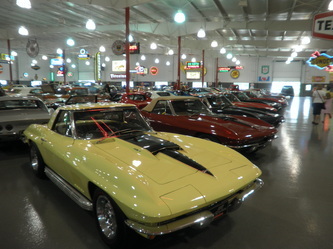 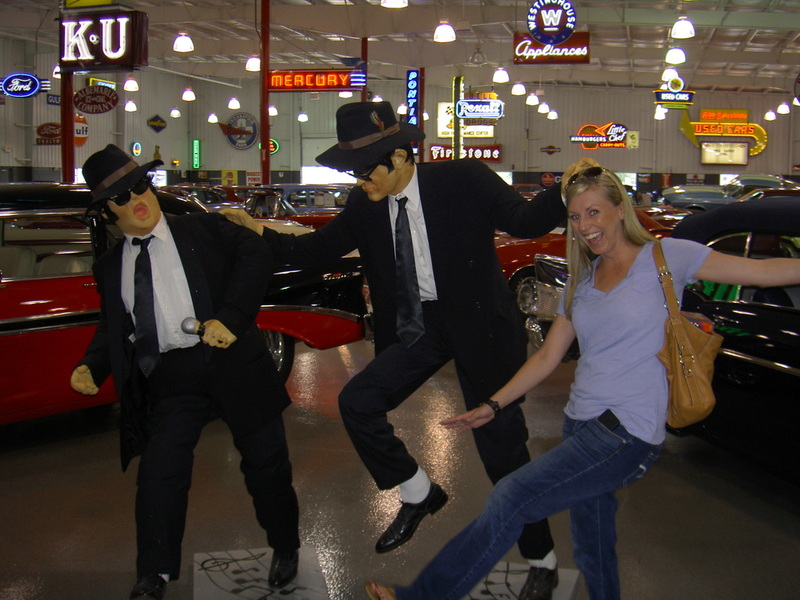 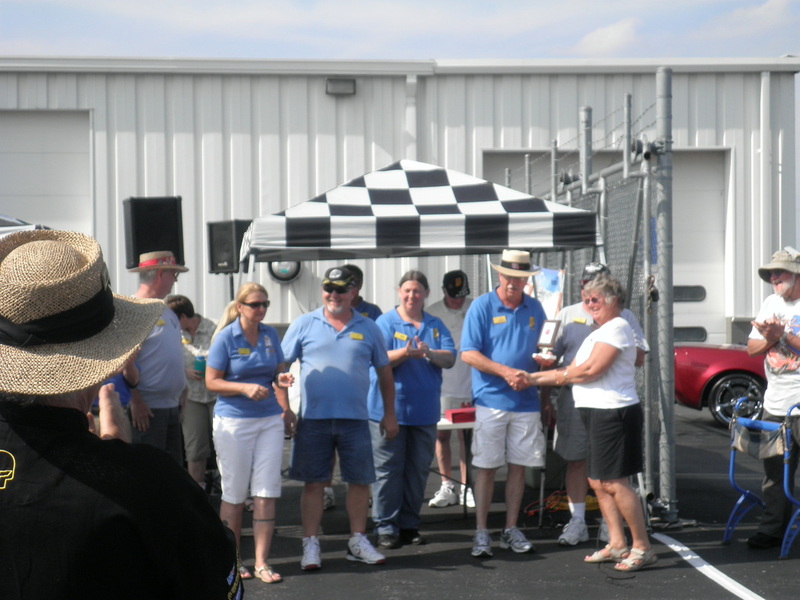 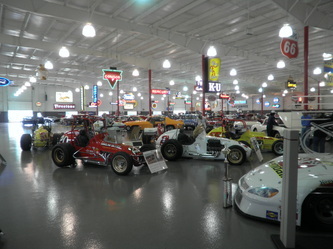 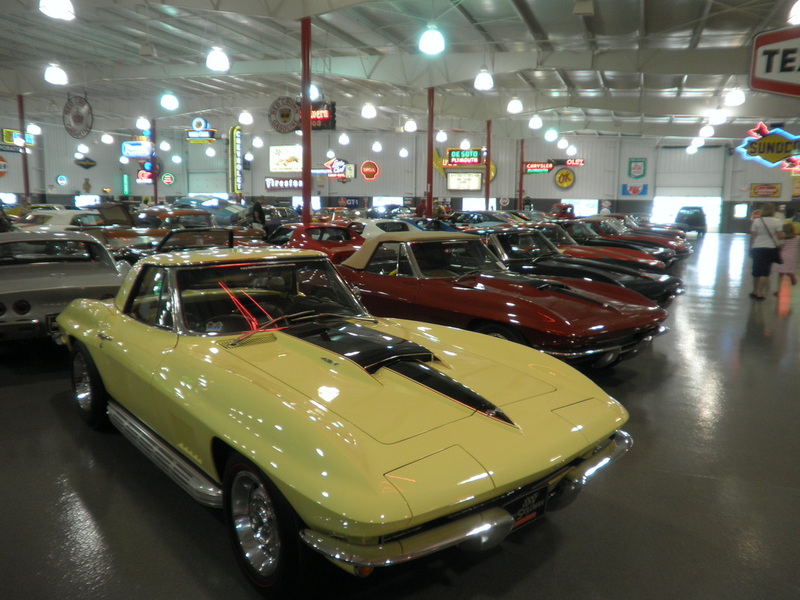 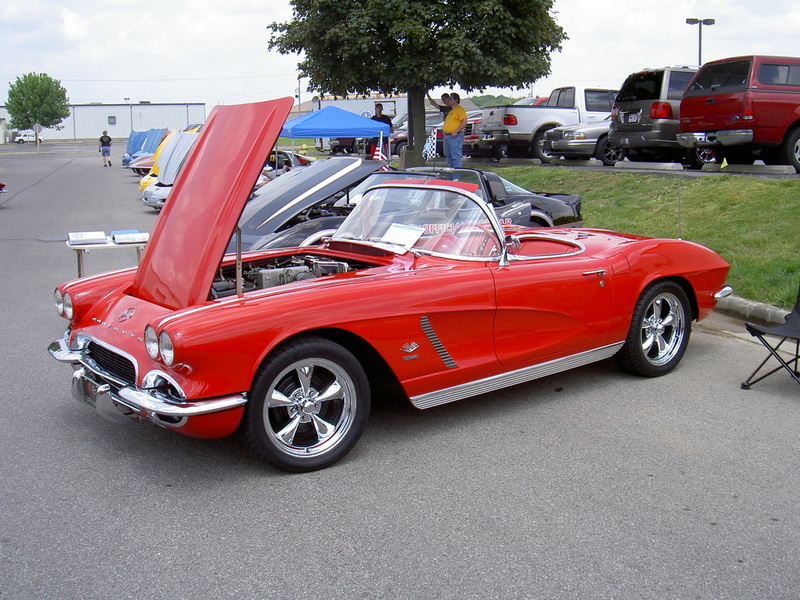 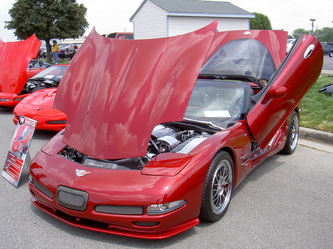 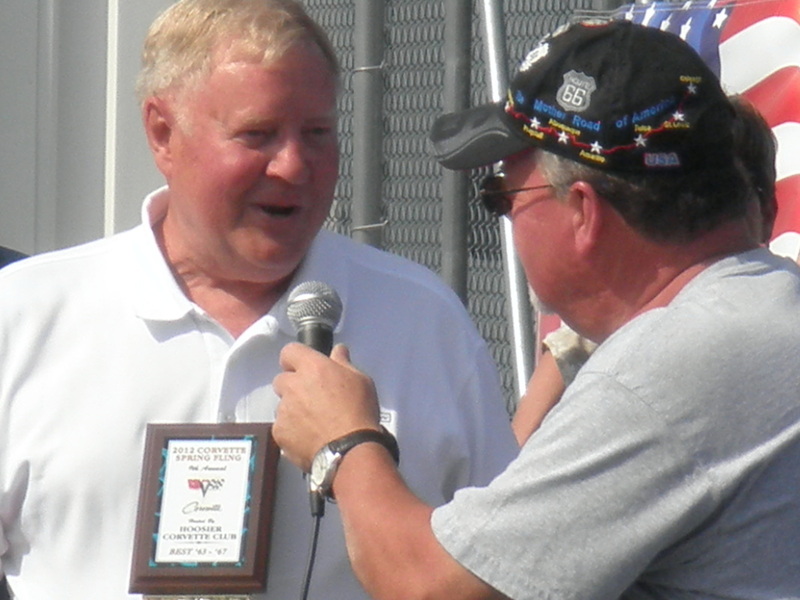 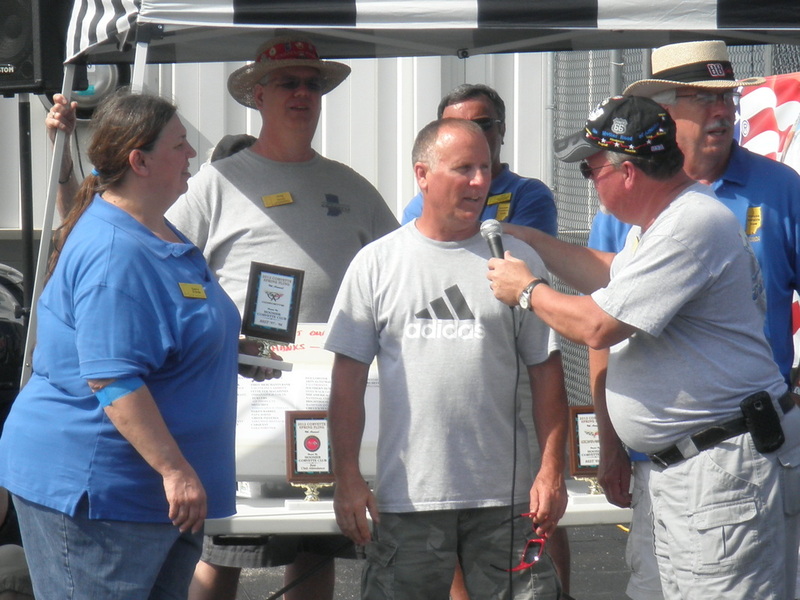 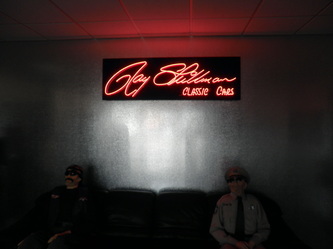 On May 6 the Hoosier Corvette Club and Indiana Region hosted this years Spring Fling at Ray Skillman Collector Car Showroom in Greenwood, IN. This has become a favored early car show of area Corvette Clubs with many cars coming hot on the warm and muggy day. 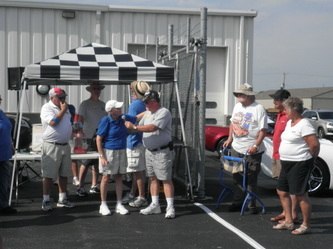 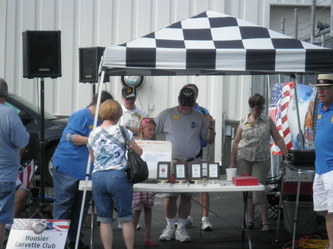 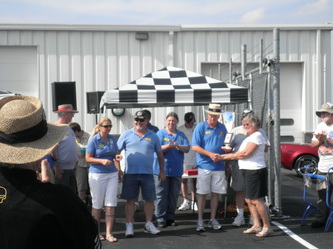 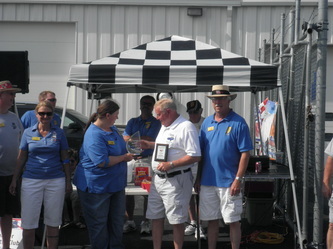 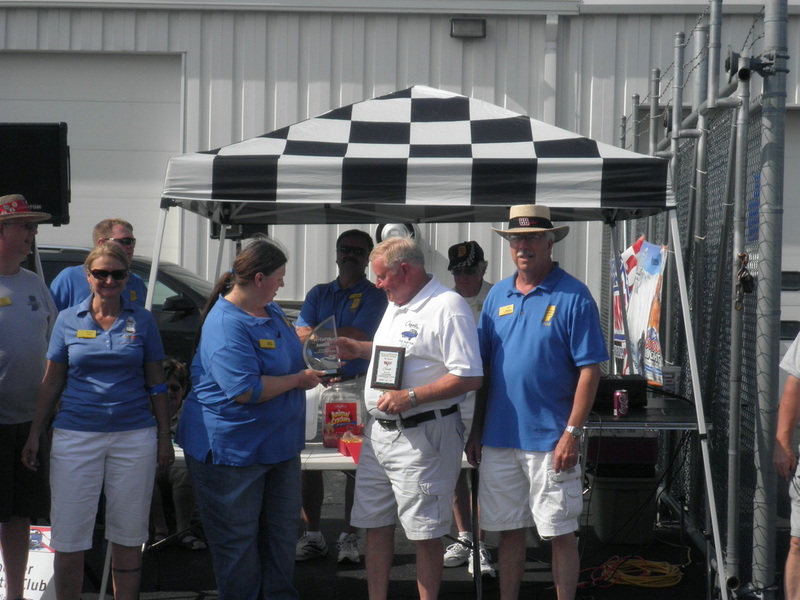 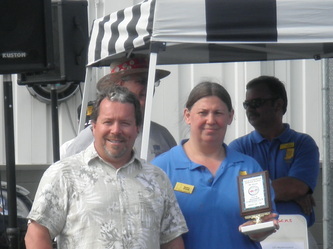 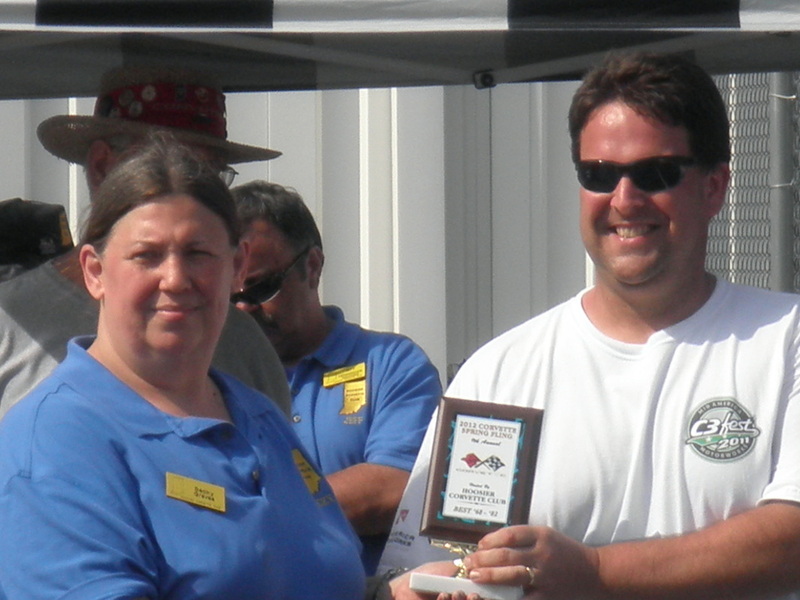 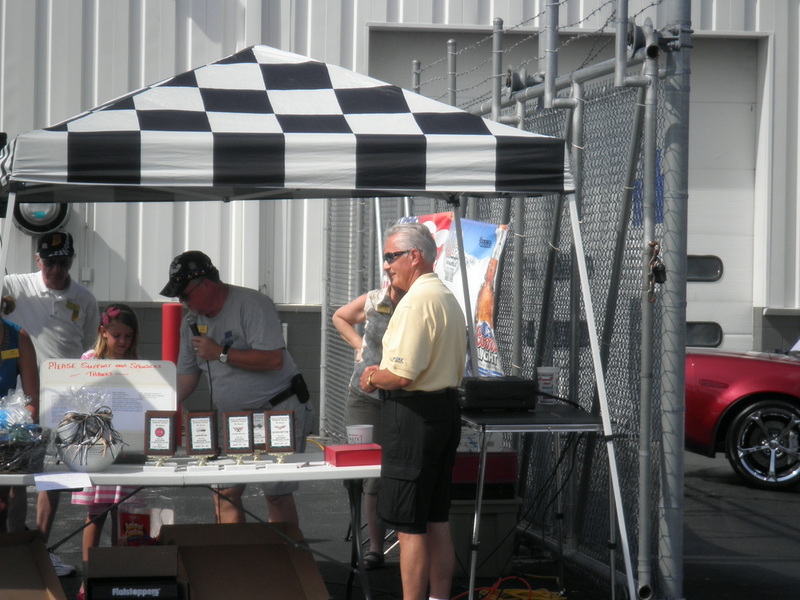 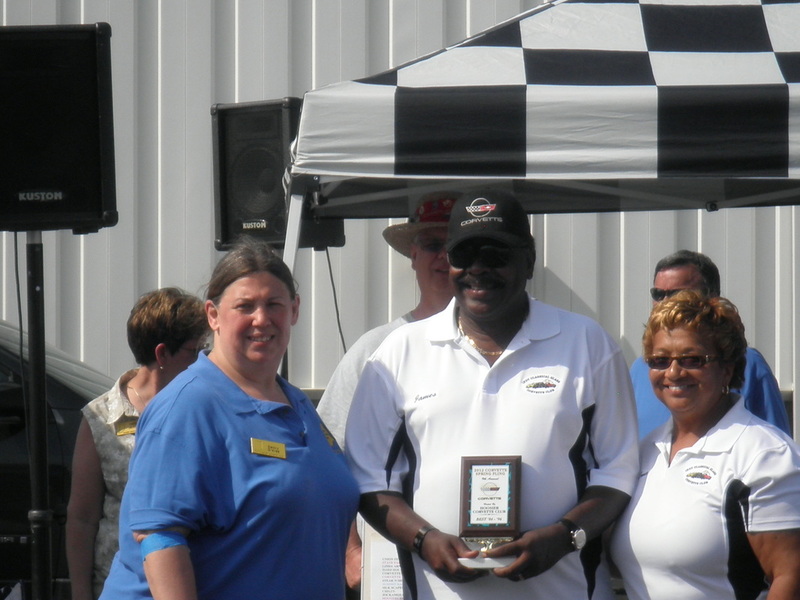 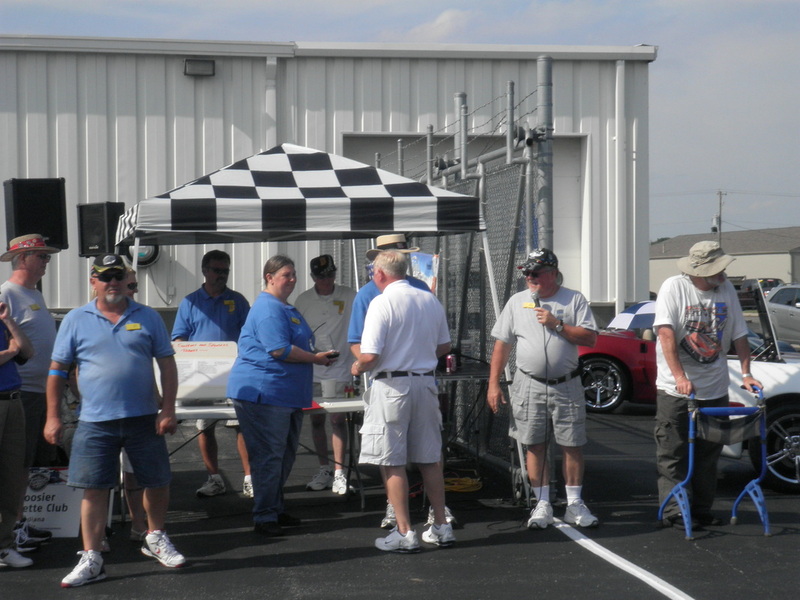 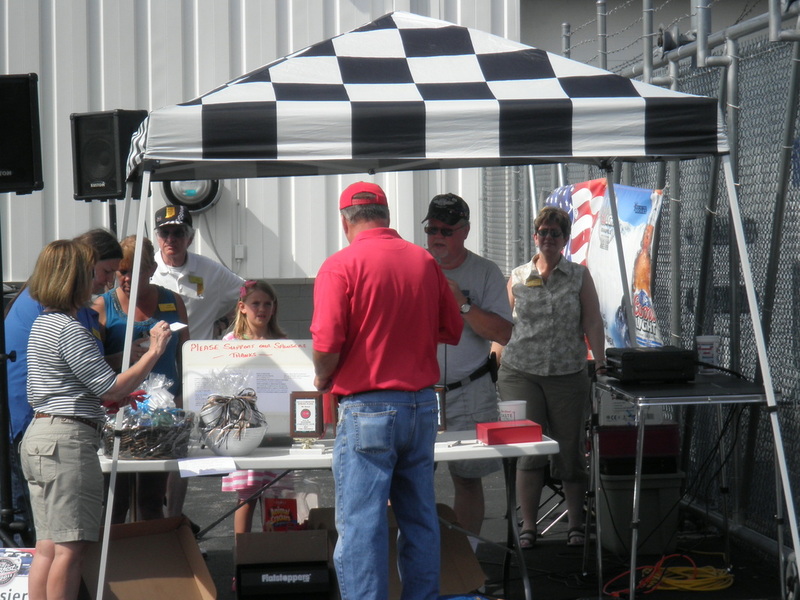 The Indiana Region supplied the lunch of hot dogs, baked beans, and chips for all the NCCC members present. 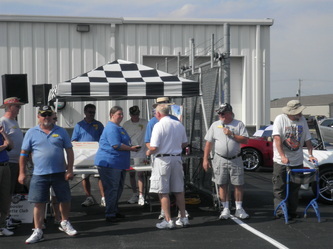 There were many door prizes available, with no one going home empty handed. 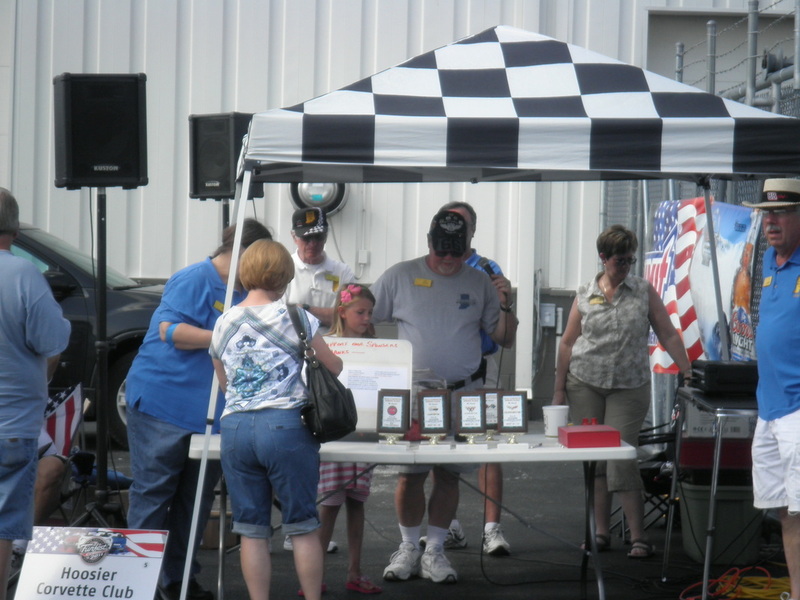 As the Hoosier club did last year, they had a blood drive, with many taking the time to give blood during this years event.